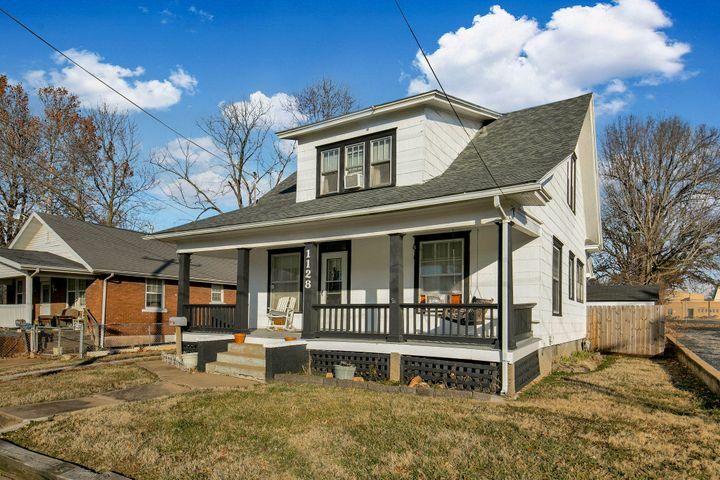 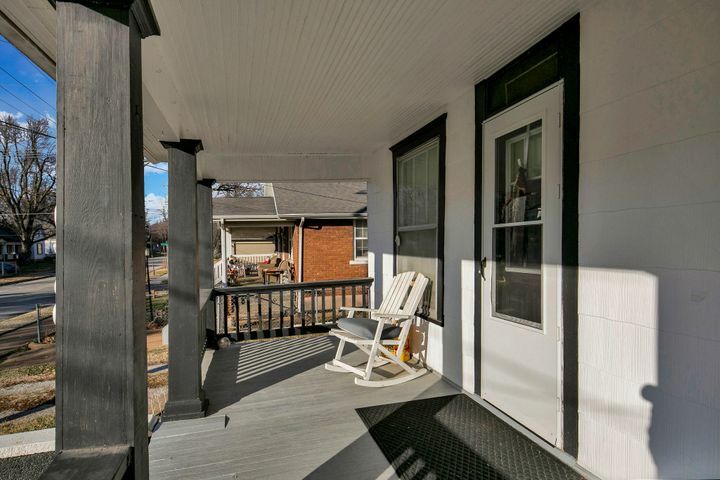 This inviting 2 story historic home offers a covered front porch, newer roof & flooring, plus updated furnace & electrical. 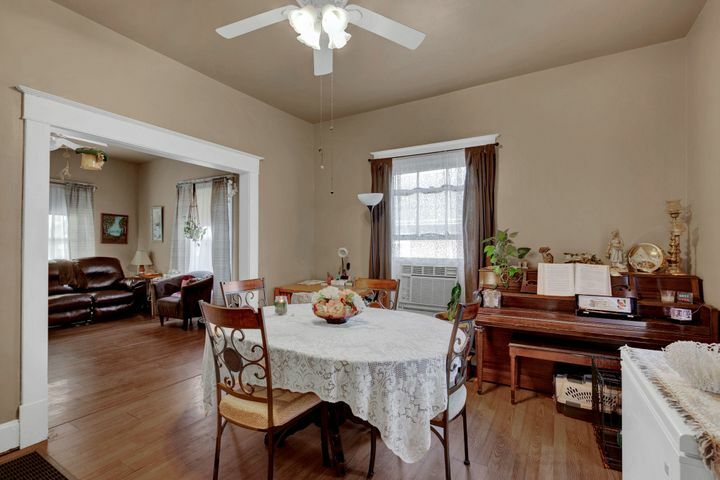 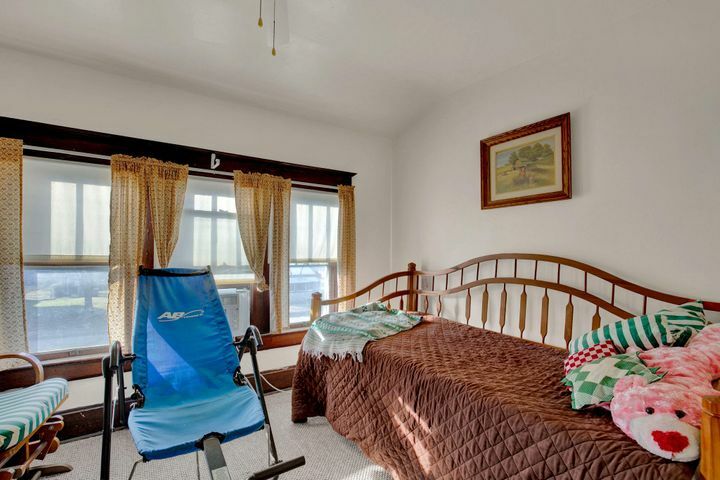 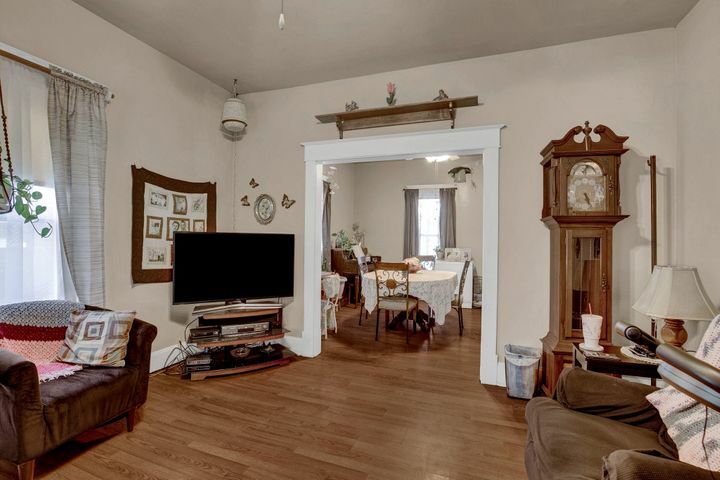 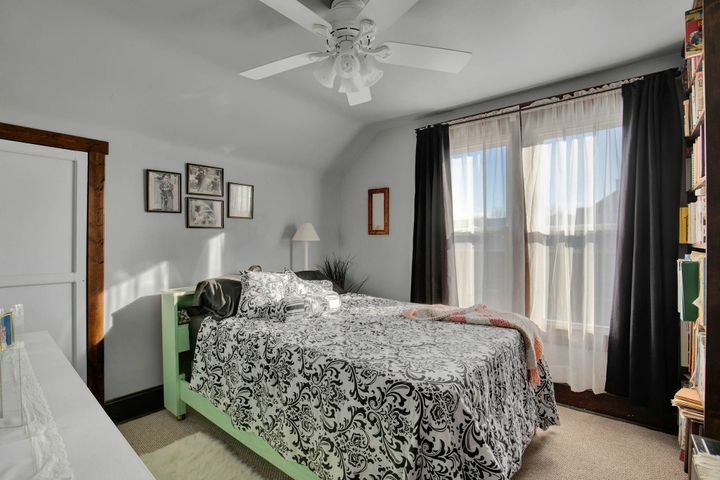 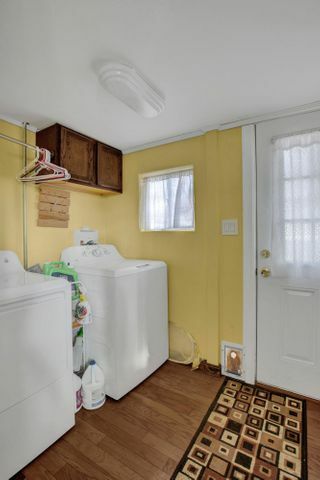 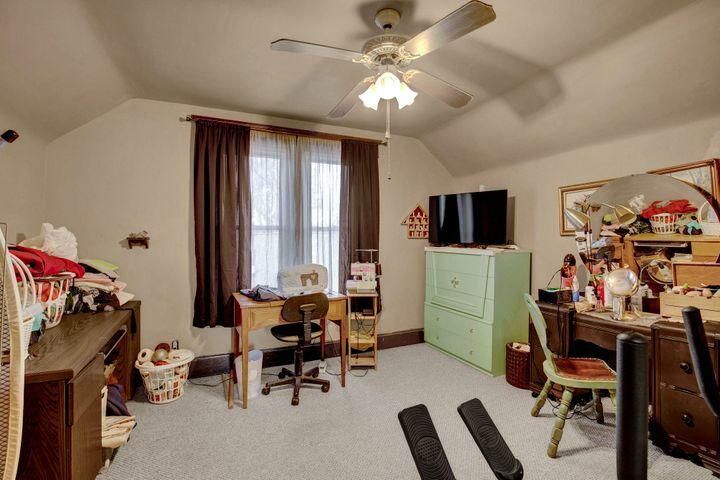 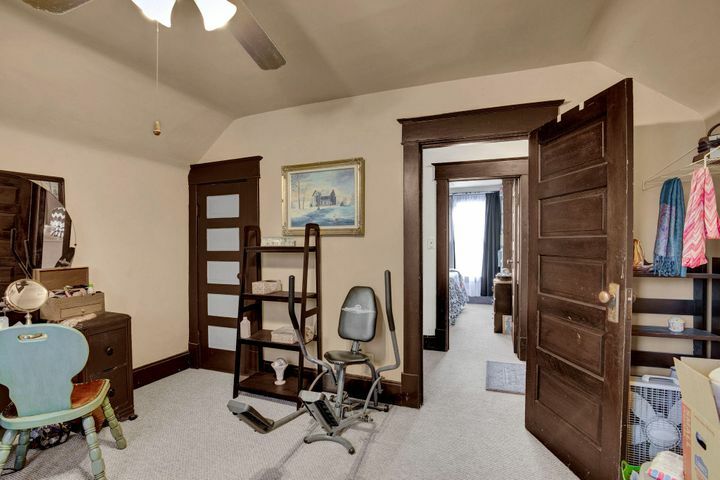 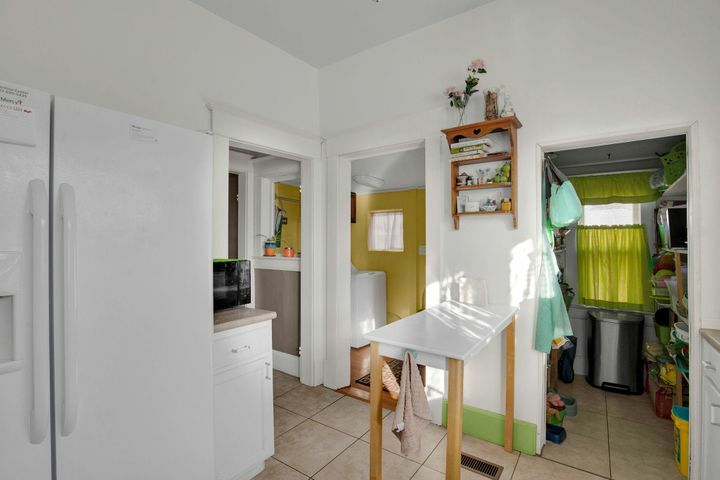 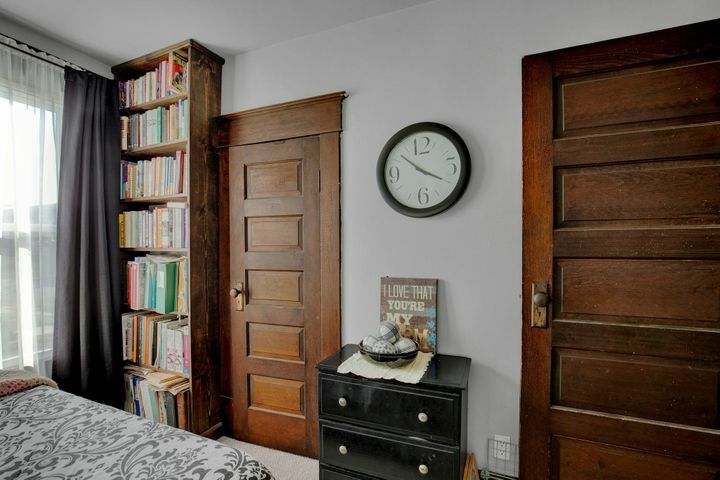 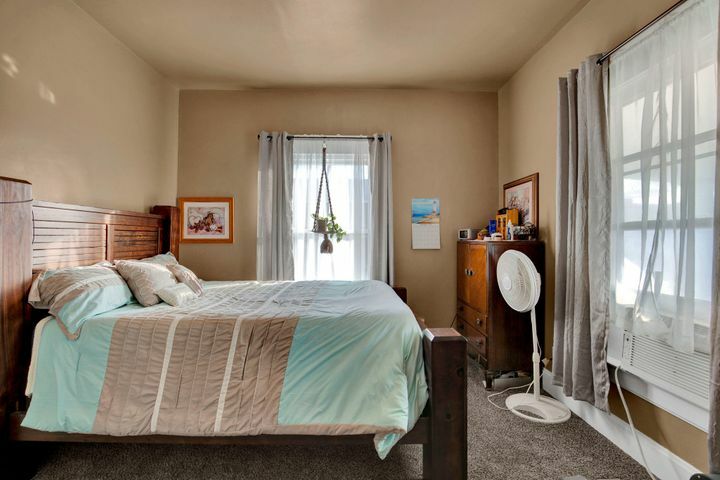 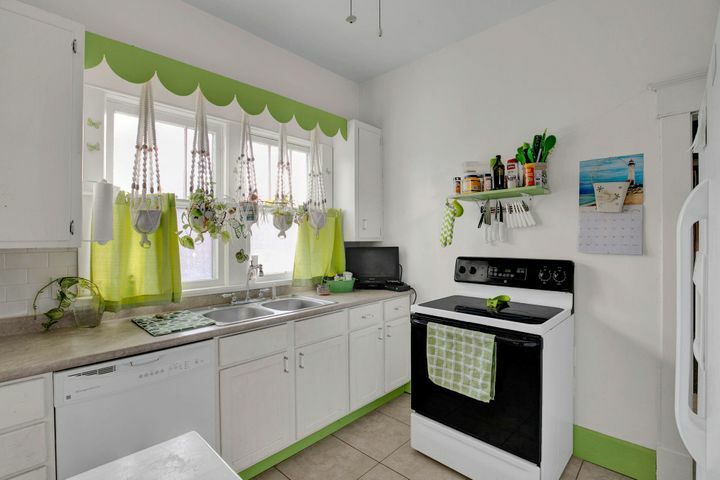 Step inside to 9.5' ceilings, wide trim & molding, original 5 panel doors, & laundry room. 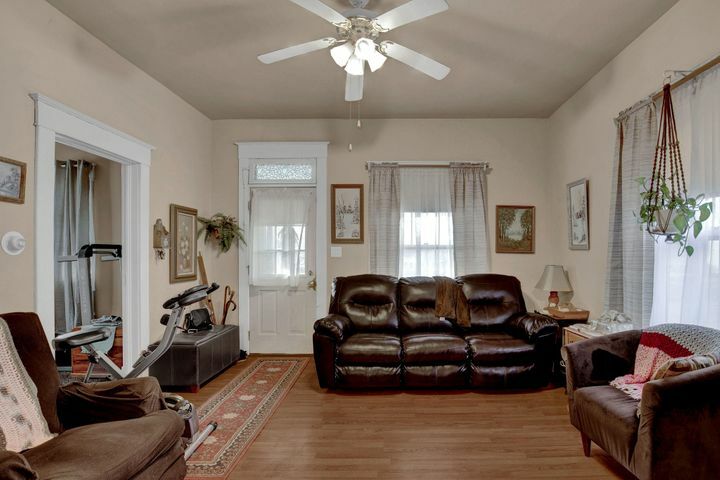 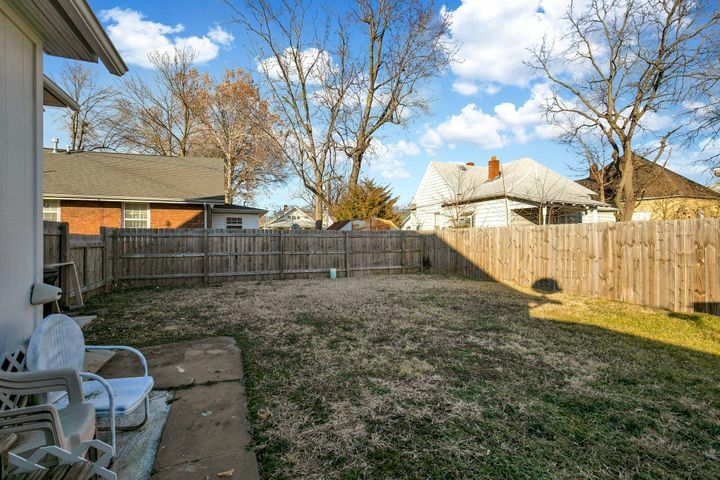 The master is located on the main level while 3 additional bedrooms are upstairs with a half bath. 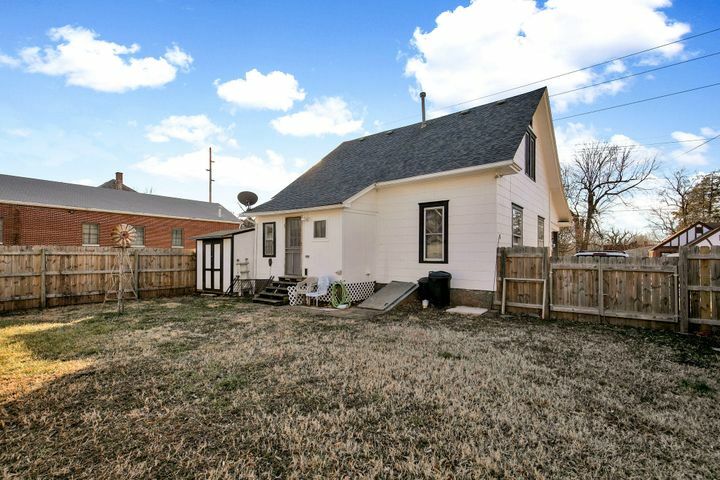 The paint has been updated on the exterior along with several window updates, & a privacy fenced back yard. 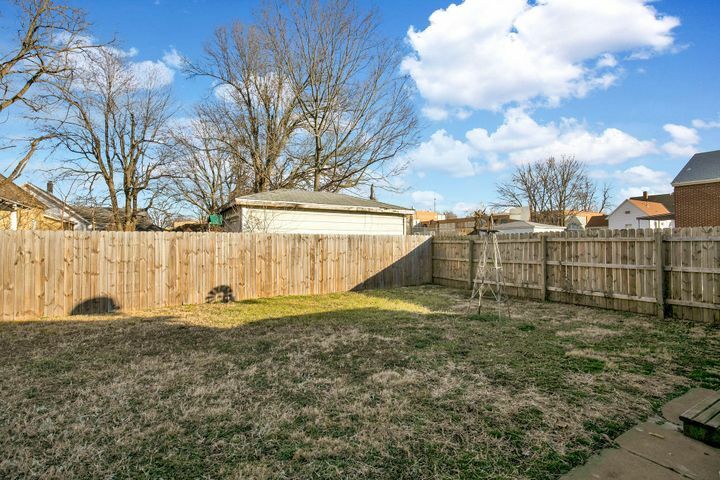 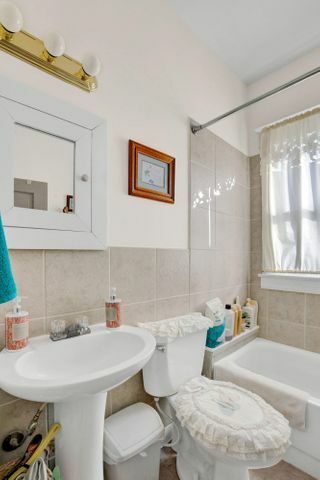 Please provide more information about Listing # 60128291.